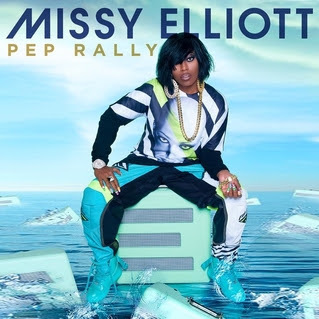 Missy Ellott is back with a new single entitled, Pep Rall, which was debuted in an ad during Super Bowl 50. This the follow up track to her comeback track "WTF (Where They From)." 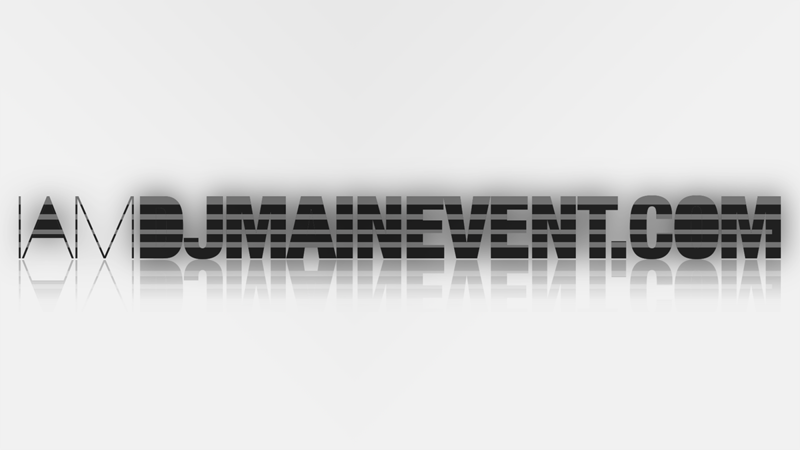 Check out the full audio below and leave your thoughts in the comment section.